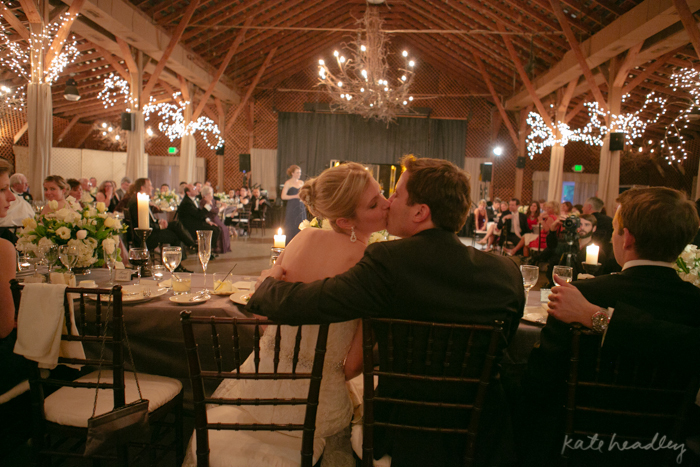 It was such a pleasure to be a part of Jason and Jessica’s special day! Makeup up For Your Day had three talented members of our team there to help the ladies get ready. 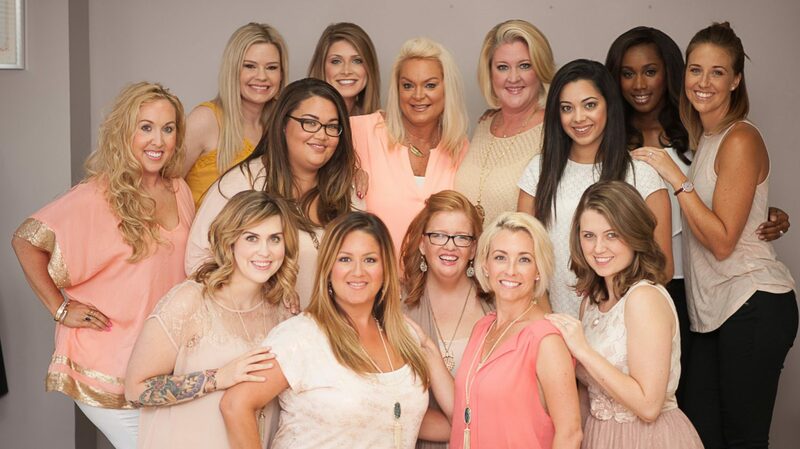 Jennifer B was there to apply beautiful, flawless airbrush makeup and Kathy and Kerri were there to do gorgeous hairstyles for all of the ladies. Beautiful bride Jessica and eight of the bridal party and mothers got ready at The Washington Duke Inn. 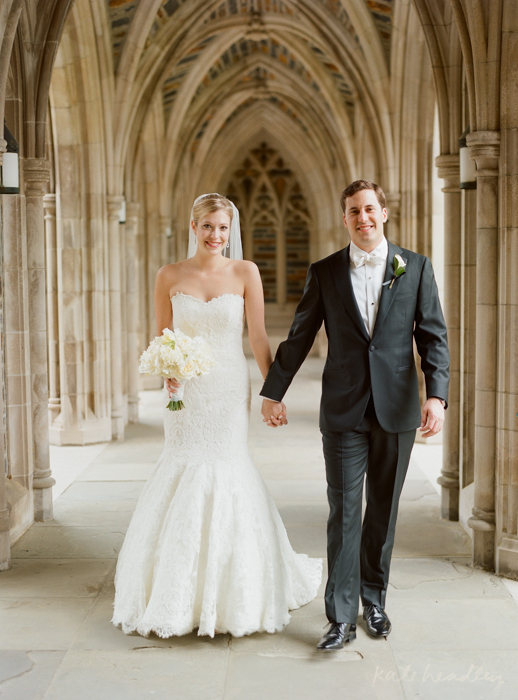 From there, Tia from Erin McLean Events, coordinated the travel to The Duke Chapel for an amazing ceremony – and then they were on to The Fearrington for an incredible reception. 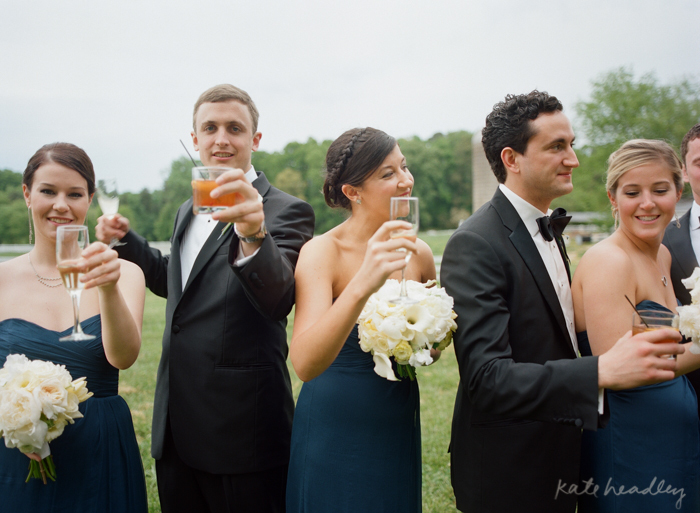 Weddings are the best day of a bride and groom’s life, and they are also long! Even though the day is long, the bride and groom still wish it would last forever. The same goes for your hair and makeup! You want your hair and makeup to last through the tears, the toasts, the dancing and everything else. This is why we absolutely love airbrush makeup and always suggest it to our brides. Airbrush makeup will not fade, transfer or smudge throughout the day. It is waterproof, sweatproof and looks completely natural. Jessica looked beautiful from the start of the day until the end of the day. She was such a gorgeous bride! Thank you to Jessica and Jason for letting us be a part of your special day! Have you ever tried, or thought of trying airbrush makeup? Let us know in the comments box below! To see more brides with beautiful airbrush makeup, check out our Facebook page!